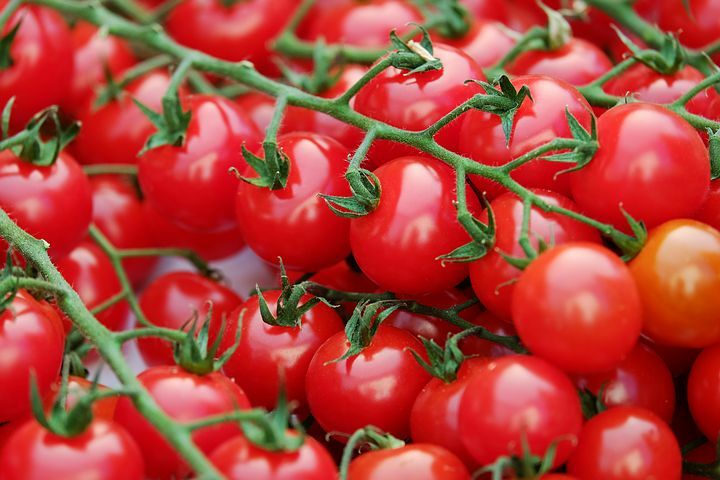 Do you know that tomatoes are good for your hair? They help strengthen and add shine to dull, damaged and lifeless hair. Do you also know that the acid in tomatoes enables in balancing your PH levels of the hair which in turn helps remove hair colors and dyes and also maintains your hair natural color. If you’re suffering from itchy scalp and dandruff tomatoes could be the answer. 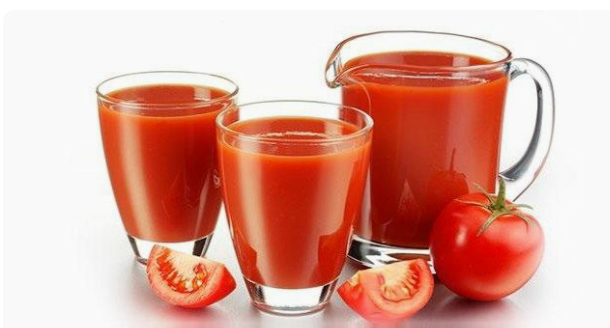 Tomatoes could also be drank up for overall good health. You can put in a juicer by itself or mix with other vegetables. For combating hair loss, adding shine, extra sheen, and thickness to your hair, you will need to Puree fresh tomatoes and apply to clean hair, leave over night and wash off in the morning, you will experience lots of shine and less breakage. You can also apply it to your hair in a variety of ways, example – as a paste, sauce or even juice should work well. But note that the acidity in tomatoes can leave your hair dry so do not apply on a regular basis once a week or once in two weeks is okay. ■Add coconut oil or any edible oil, aloe vera gel, tomato puree. ■Mix all together, Part hair into four sections. ■Apply and massage into hair, cover for 1 hour or overnight, rinse with water. ■Becareful, because the tomato seed could be all over your hair, it happened to me but was very easy to remove, as I combed, they were falling off. ■You can use a detangler before you comb out, am so glad It left my hair manageable and shinny!!! So ladies, you try it and let us know how is beneficial for you. the rich pickings from the peoples whom that they had traded with.